Rebounding is one of the most extreme cleansing exercises you can do to add to your colon cleanse to make it more effective. 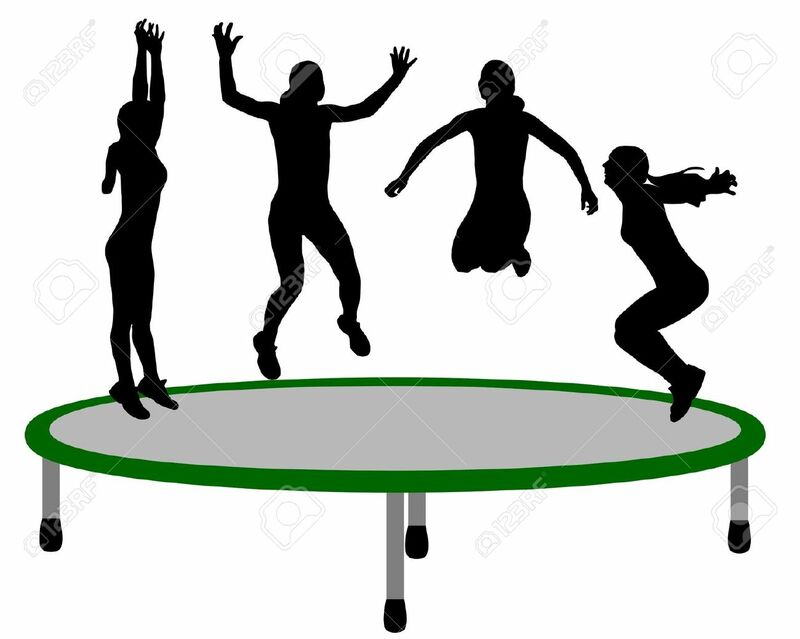 Rebounders are mini trampolines designed for exercise, as opposed to the cheaper models that are more for recreation. Relieves stress, so needed in this day and age! It tones while helping you remove toxins from your fat, from your lymph and from every other cell in your body, turning your colon cleanse into a whole body cleanse. Nearly 20 years ago (around 1999), someone had given me a mini trampoline she had lying around her yard. She said that she heard it was supposed to be good exercise and since she wasn't using it, maybe I would like to try. At first, I didn't think much of it; you know, a fun "toy" but not really exercise or much help in cleansing the body. 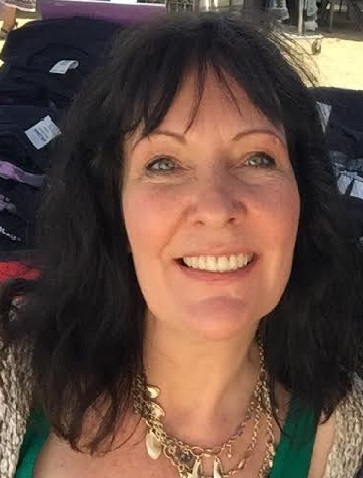 Me at 55 years old - years of jumping and juicing definitely aided the health of my skin! I did try daily jumping at first, but had a problem. I had already had two children in 1997 and 1998. My stomach (and insides) were not as tight as they used to be. So when I jumped, everything felt like it was flopping around - insides included! I got off that thing fast! So I kept it up for a couple weeks, and although my stomach and abdominal area were feeling tighter, I realized my back and knees hurt. I didn't want to continue to damage myself because then any benefits would be pointless. Then, as the universe always works, a client presented the Cellerciser to me as a gift. She told me how this would make a difference in how my knee joints and back felt. And it did! I started with 5 minutes a day. Pretty soon, I could jump for ten. Okay, not that jumping was hard, but I just really don't like exercise. But pretty soon, 20 minutes of jumping and my stomach felt hard - like I was wearing a girdle! That was my favorite part. But then I became concerned about my face; I imagined my facial muscles flopping around with every jump. So, I called the Cellercise company to ask about it. Someone there (I believe it was Dave Hall, himself) told me that those facial muscles are prone to tone just like any other muscle in my body. This makes sense! So, I kept jumping and still do to this day and I do see my face is still firm at over 50 years old. If you decide to try this for yourself, please don't screw up like I did. Any exercise is serious and if you use equipment it's best to use what will keep you safe. Now there is another one on the market that I hear is pretty good, and I'll give you the link just for comparison's sake. It's called the Needak Rebounder and I'm sure it is just as excellent as the Cellerciser. Their big thing is that their rebounders are American made. I hope you enjoyed this little story on my experience with the best cleansing exercise there is. And just for full disclosure, I do make a commission if you decide to buy one of these. But, I am also a consumer and would never promote anything that I would not buy myself.